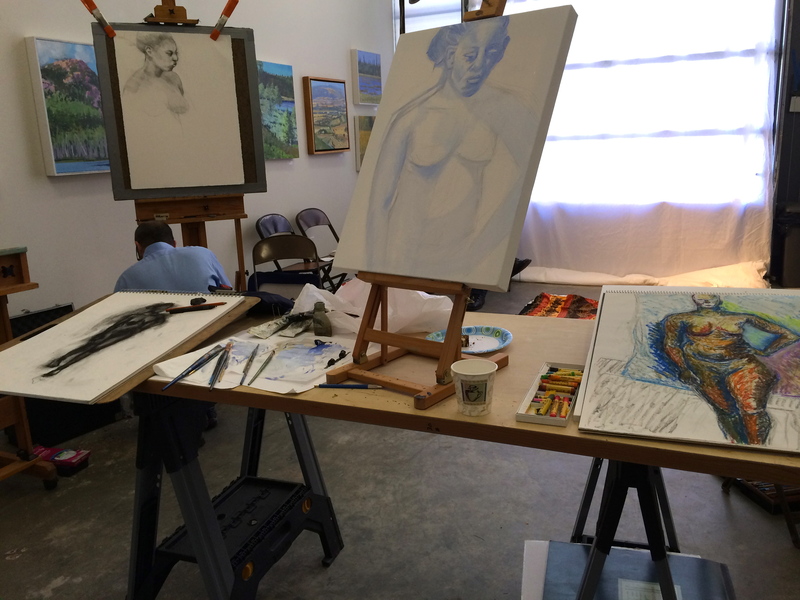 Thank you to all the artists that came this morning to kick off our first open studio session. We had artists using oil paint, pastels, charcoal, and graphite. And with fresh coffee brewing, snacks, lots of natural light, and classical music streaming in: it was a great success!